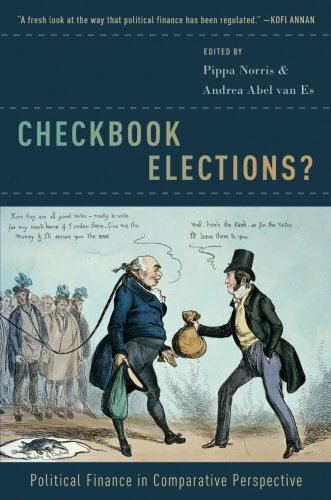 Money in essential for electoral politics yet regulating its appropriate use raises complex and controversial challenges in countries around the world. Affluent societies and long-established democracies have been sporadically rocked by major problems of financial malfeasance, exemplified by the “Recruit” scandal in Japan, the misuse of “Westminster expenses” in Britain, and “Watergate” in the United States. Problems of graft, corruption, and cronyism have also commonly plagued many emerging economies, including in India, Russia, Brazil, South Africa, and Indonesia. I. What types of public policies are commonly used to regulate money in politics? II. What triggers landmark reforms? III. And, above all, ‘what works’, what fails, and why – when countries revise policies?